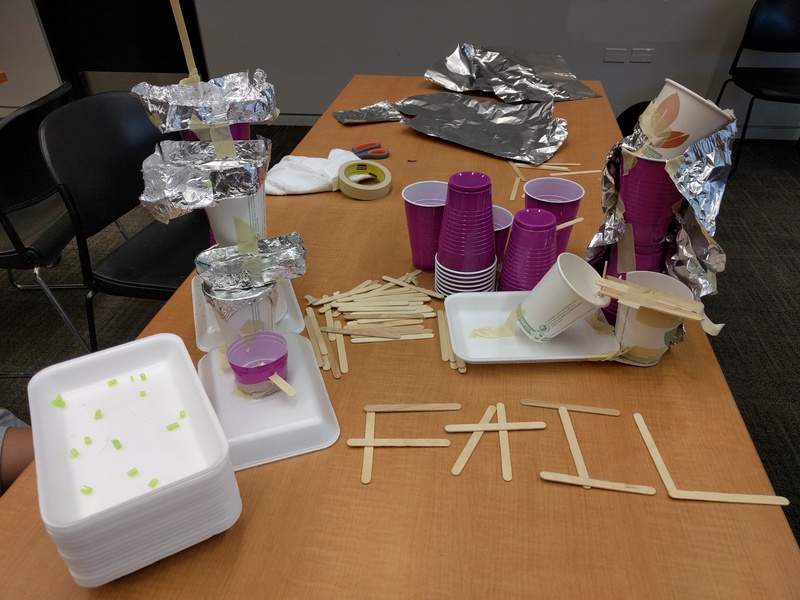 Challenge-based programming is well received by multiple age groups at Skokie Public Library. 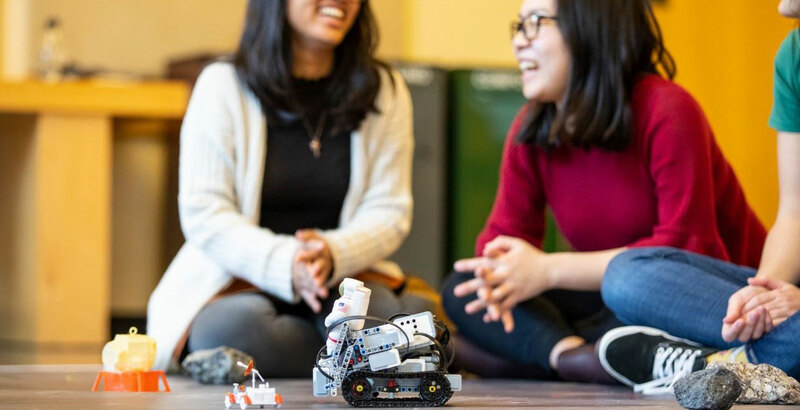 These programs support 21st century learning skills like creative thinking, problem solving, and collaboration, all skills we’re eager to promote in activities for youth of a variety of ages. 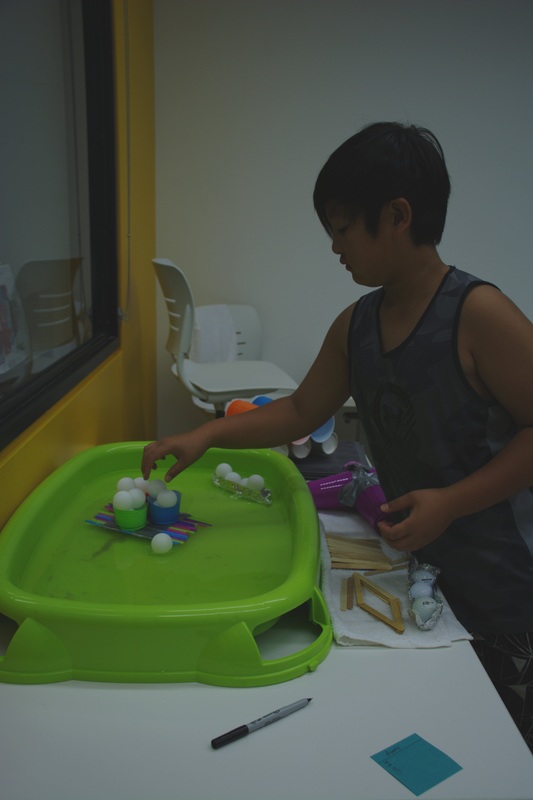 In various programs, we have facilitated watercraft design challenges where patrons are presented with a prompt, use limited materials to design and build their watercrafts, and then test them using a small water table. 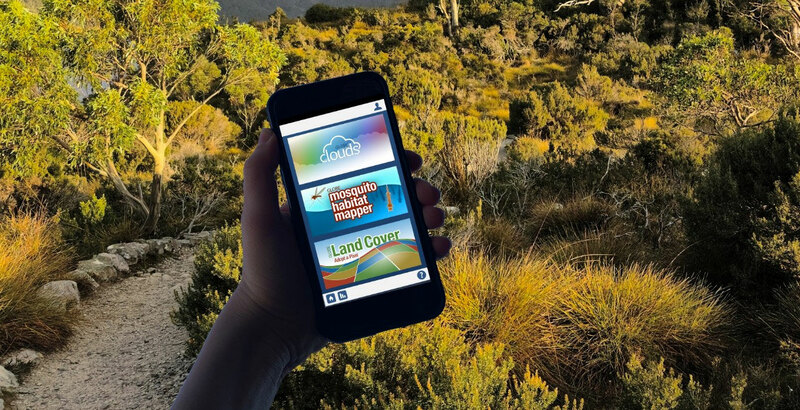 We’ve run this activity several ways, with several age ranges, and in several spaces; here’s a recap of them all, the better to give you the greatest chance of replicating this challenge at your location. 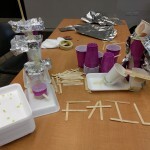 Inspired by the international design and engineering challenge from Fluor, we presented participants at our latest Mission BOOMbox program with a similar challenge: using select materials mostly in line with the official challenge, families created a tiered design that would move water from the top to bottom. To test these creations, we used cut up straws placed at the top of the design, poured water from a pitcher, and followed the straw bits’ path as it floated along with the water. Families were able test their initial designs before going back to their work tables and making modifications. 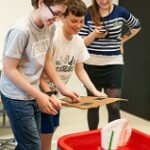 Challenge Accepted is a bi-weekly program for 6th-8th grade during the school year. It’s hosted in the BOOMbox and presents different design and engineering challenges for participants. One of our earliest Challenge Accepted programs utilized the water table. 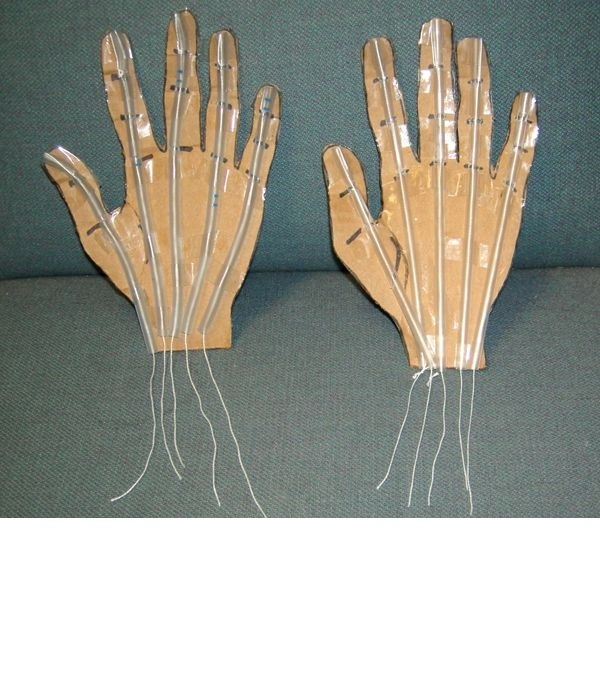 This program provided materials easily found in the space or the library, like paper, plastic or paper cups, string, foil, and tape. 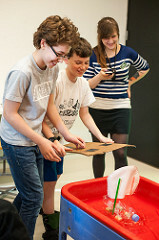 Participants had to design and engineer a watercraft that could use wind power to cross the length of the water table. Another Challenge Accepted took this concept and framed it around early human migration, as we were aligning this program with the Exploring Human Origins exhibit Skokie Public Library hosted in September 2016. This time participants had to not only design a watercraft that floated and could sail, but it had to be able to carry different-weighted objects that represented food, family members, tools, etc.–all together replicating the migration via water of early humans. 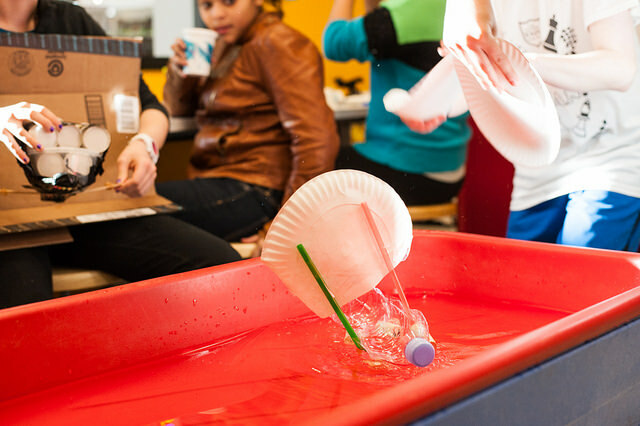 In our exploration of energy sources this summer, we brought in the water table during discussions of hydropower. 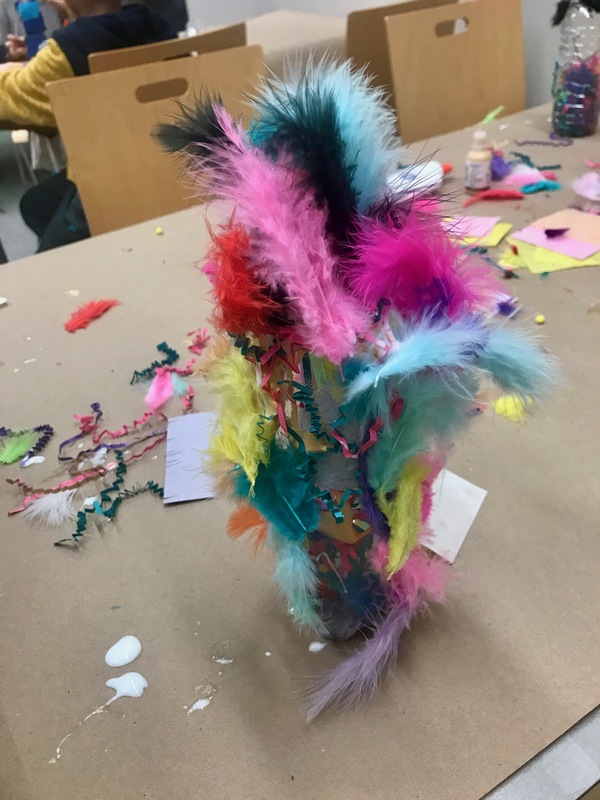 While the designs didn’t necessarily harness hydropower, participants had a blast making a variety of watercraft vessels. BOOMbox staff incentivized this engineering challenge with a point system component, where objects of varying weights gave participants a certain number of points. 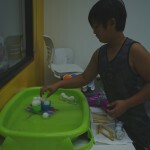 Or, if participants didn’t use tape or scissors to construct their watercrafts, they received bonus points. Awarded points were written on sticky notes along with the engineers’ names and displayed near the watertable for perusal by future visitors. 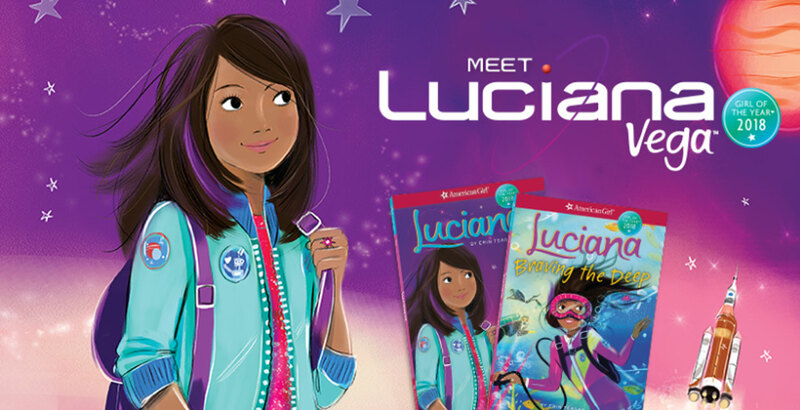 Learners ages 6 and up loved this activity and enjoyed the friendly competition it provided. While some may worry about the potential damp mess of a water table inside the library, we take several precautions to ensure safety and ease of cleanup (e.g., lots of towels are on hand). If you don’t have a good indoor space for a water table, these activities can be taken outdoors during the warm weather months. 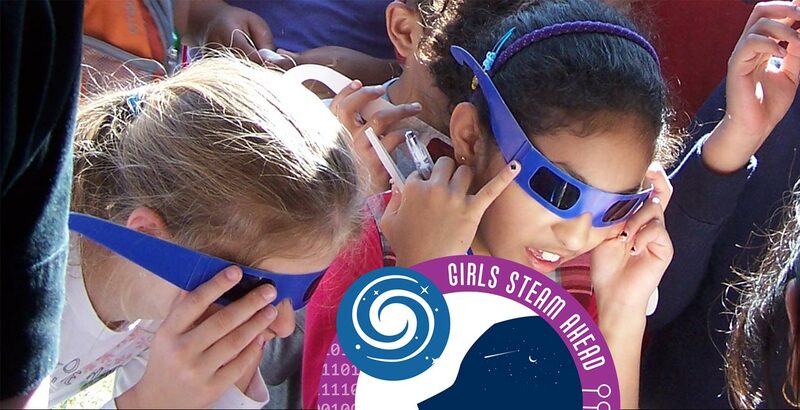 We hope you’ll look around your library, see what supplies you already have, and present a design and engineering challenge to your patrons soon.